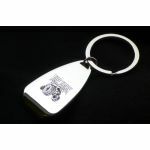 New to the Tuff Truck clothing range is a new "Liftstyle" range of Tuff Truck everyday ware. 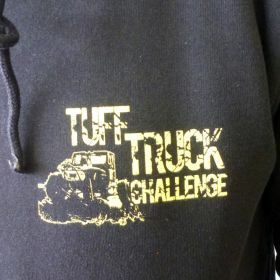 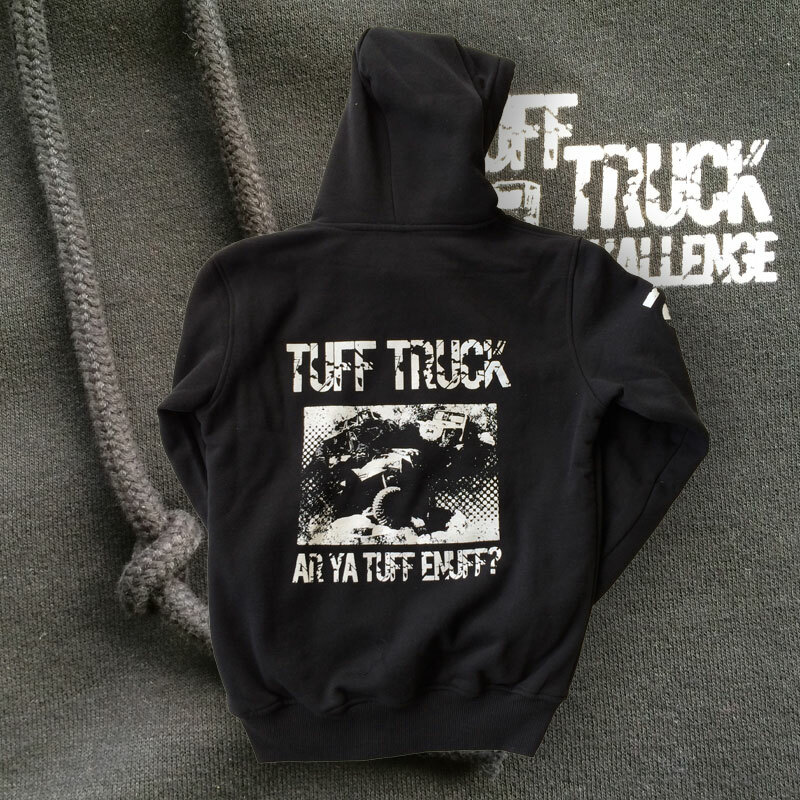 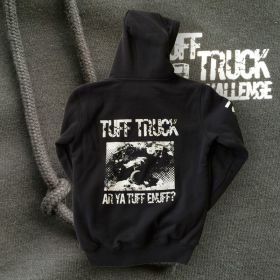 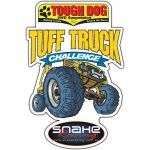 Keep warm in style this winter and rep. the Tuff Truck life style with a montage of past TTC legends. 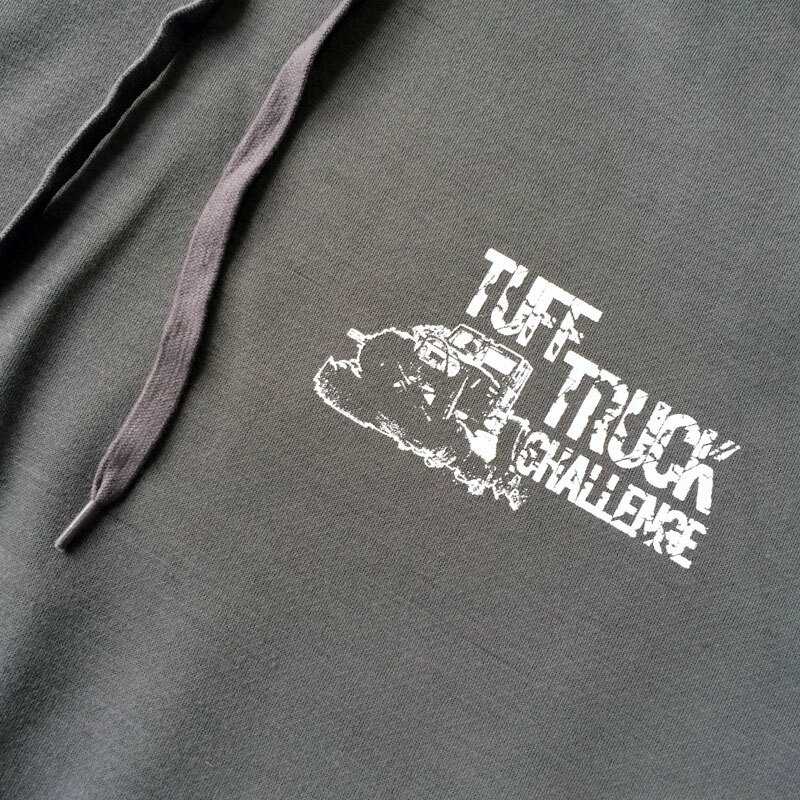 Hoodie has a draw string so you lock-down when the cold winds pick up. 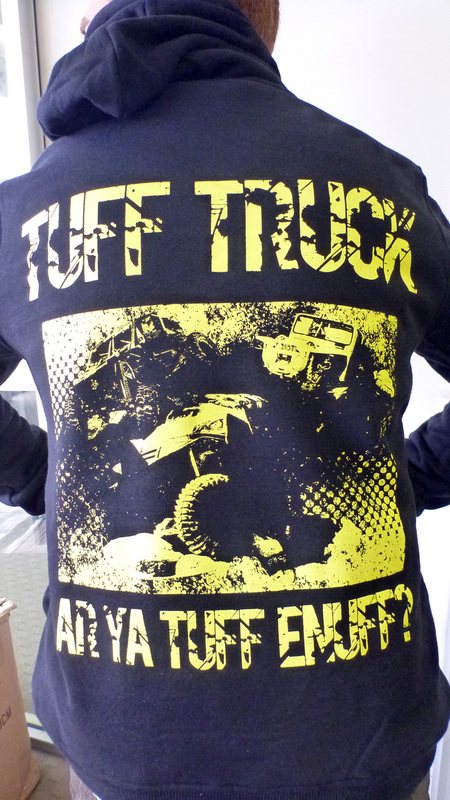 There are a few small sizes of the plain yellow and white on black prints. 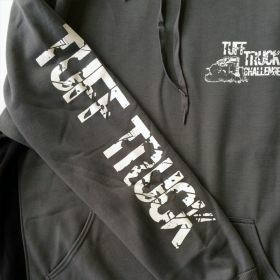 While the new grey with back infills has a few in the XL+ sizes. 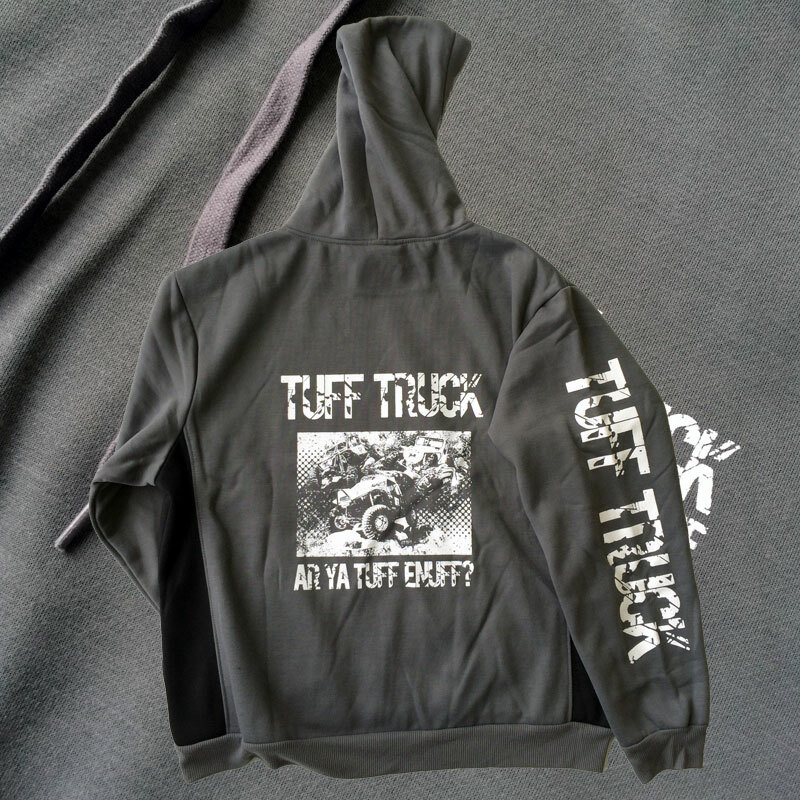 Use the selectors to find one for you. 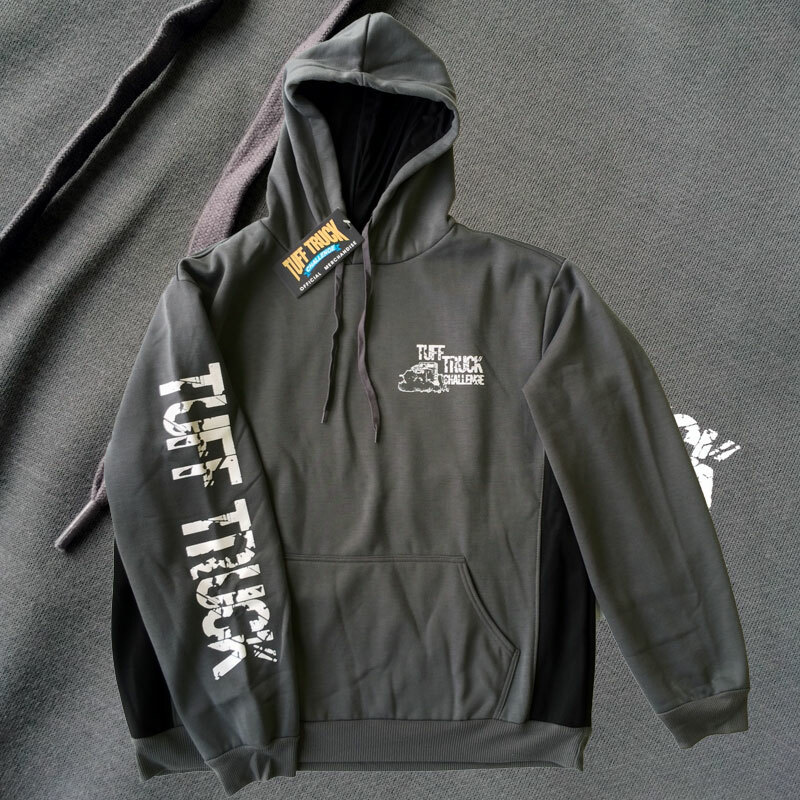 SIZING: hoodies are a tighter fit. 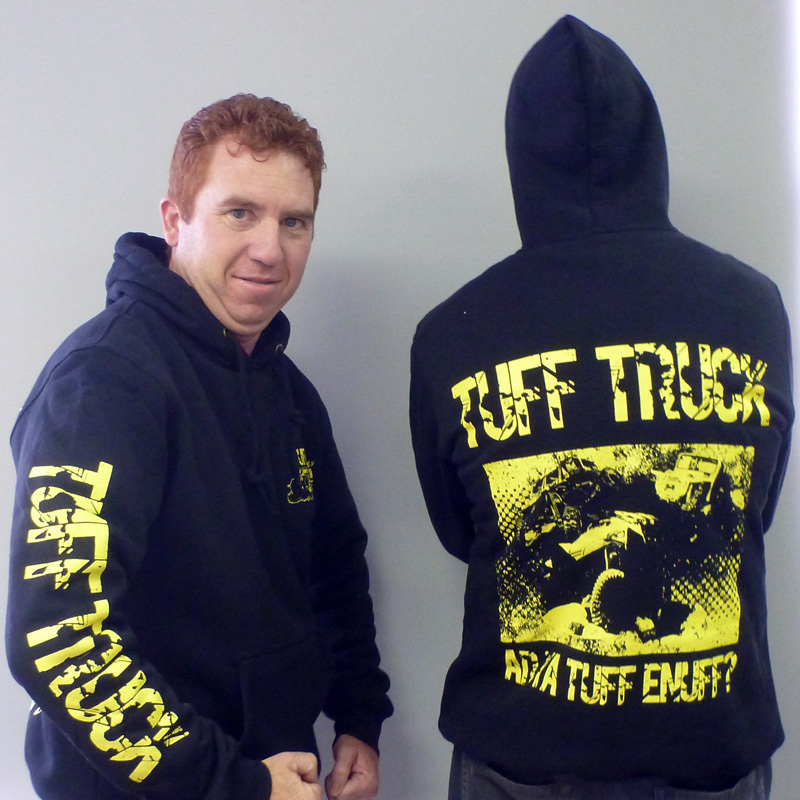 Consider getting a larger size than you normally would. If you are normally L, order a XL for a comfy fit.